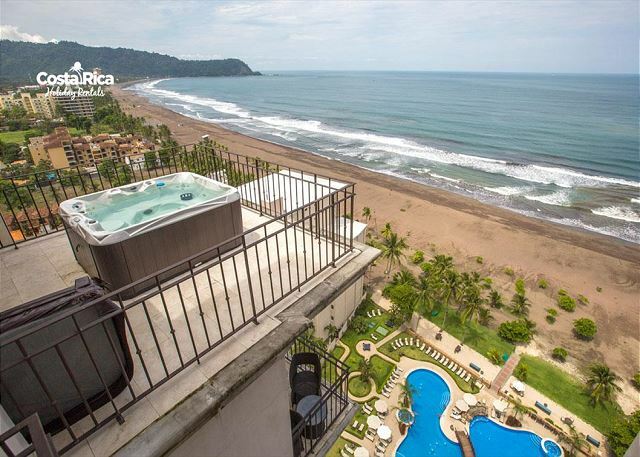 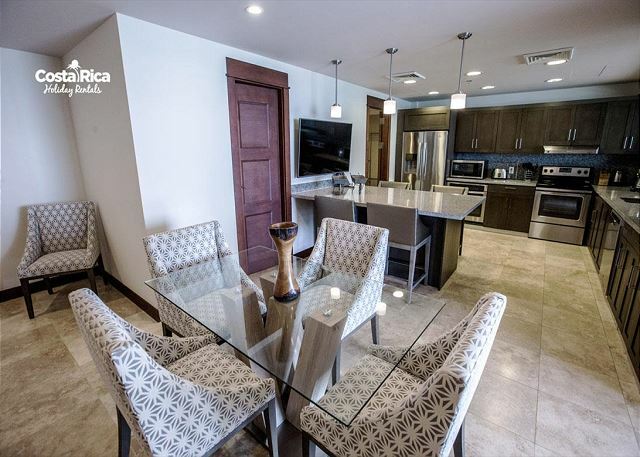 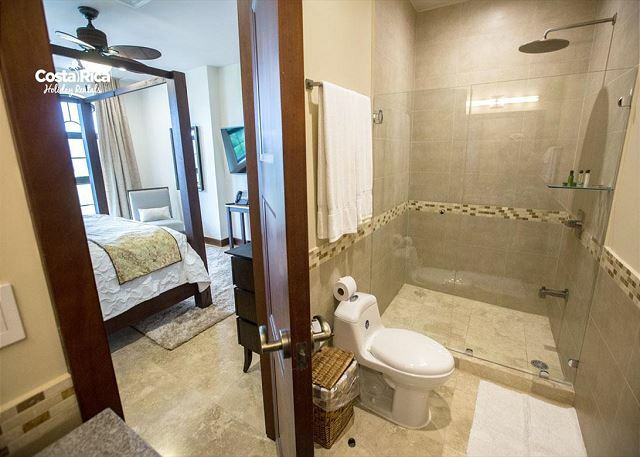 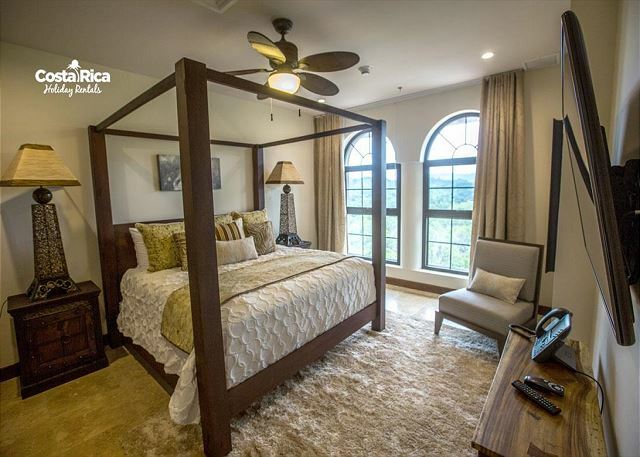 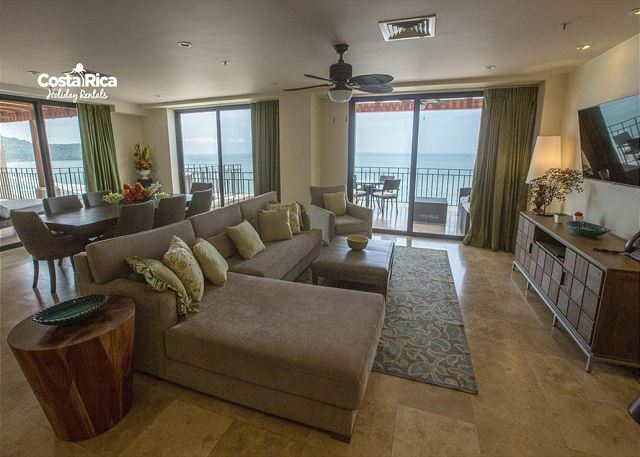 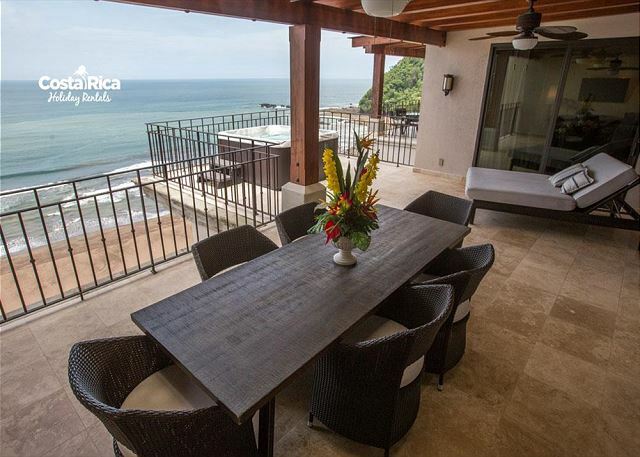 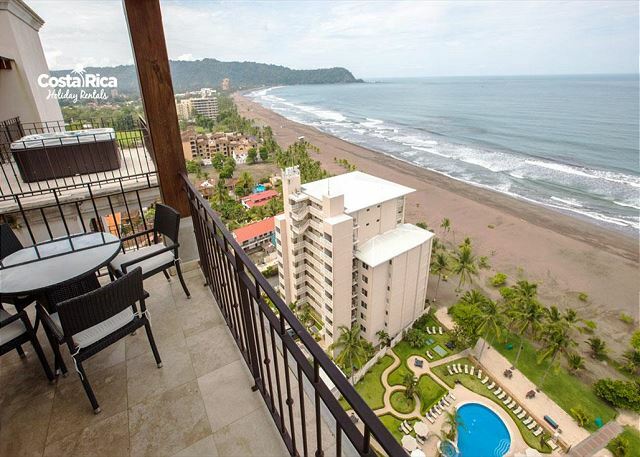 Located in the immensely popular town of Jacó, Costa Rica, this beautiful oceanfront penthouse on the 16th floor of the luxurious Croc’s Resort & Casino, is the perfect vacation destination. 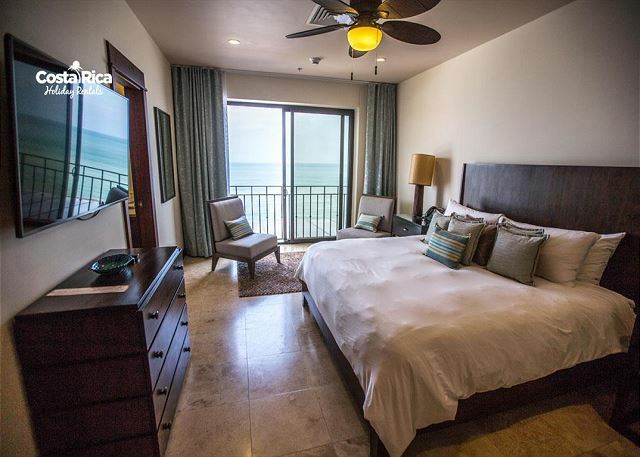 Our guests will have access to all of the resort's facilities, including restaurants, bars, coffee shop, spa, gym, casino and five star pool. 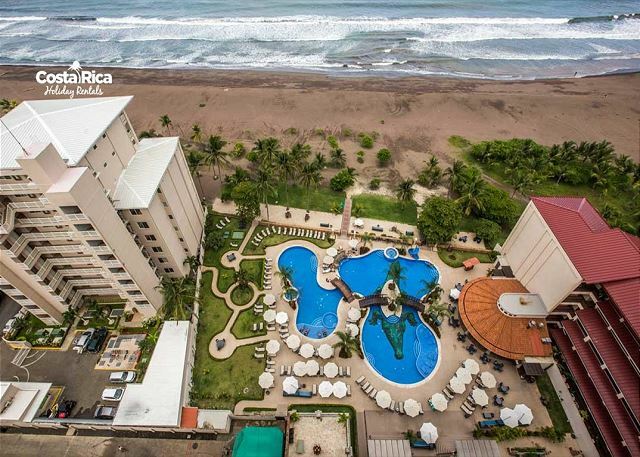 Croc's Casino Resort is located on the north end of Jacó beach. 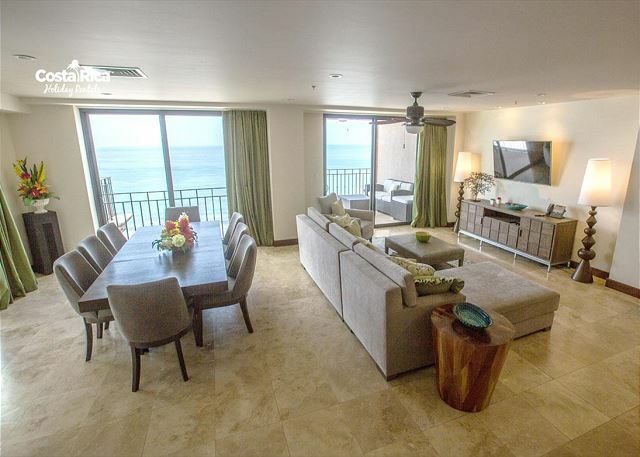 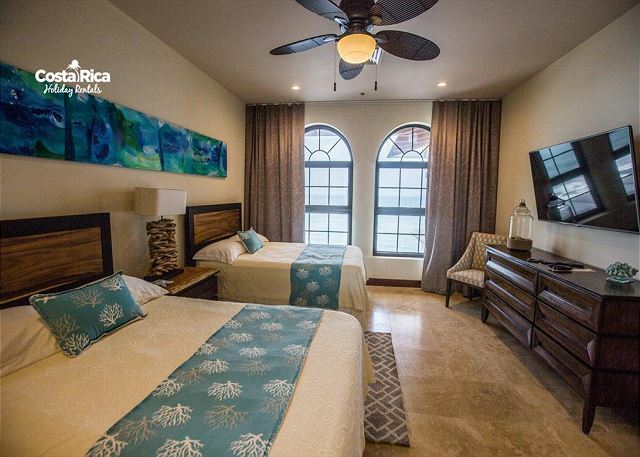 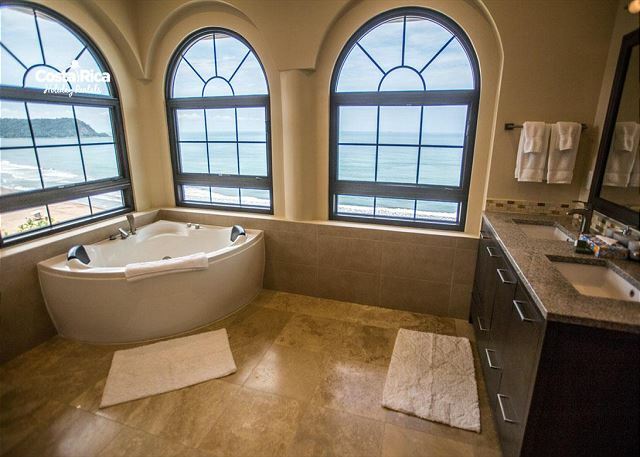 The oceanfront penthouse consists of 3 bedrooms, 2 kings and 2 full sized beds, meaning the condo can comfortably accommodate 8 people. 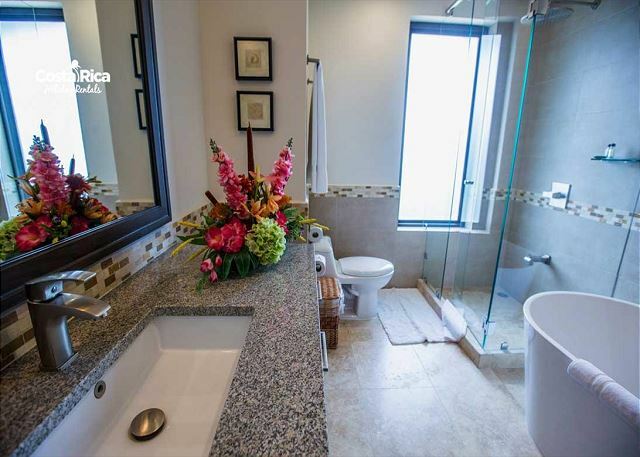 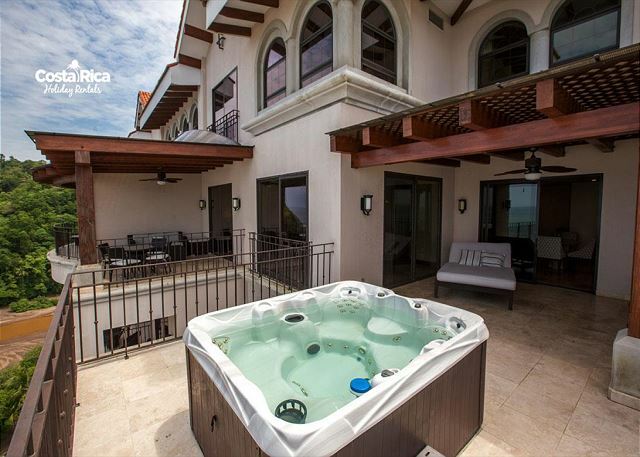 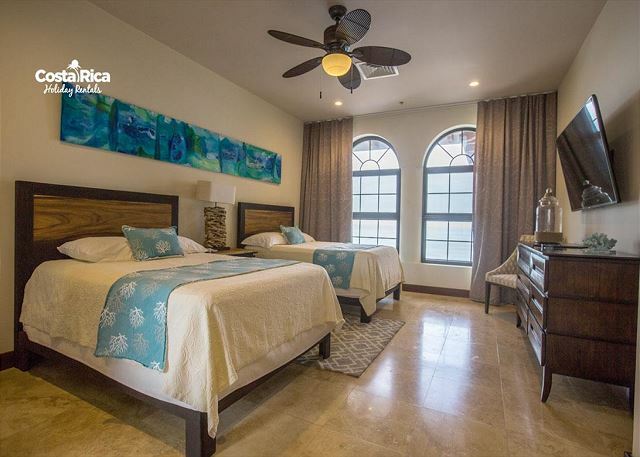 Our oceanfront Jacó penthouse is impeccably furnished and has a superb Jacuzzi on the terrace facing the ocean, perfect for enjoying the breathtaking sunsets. 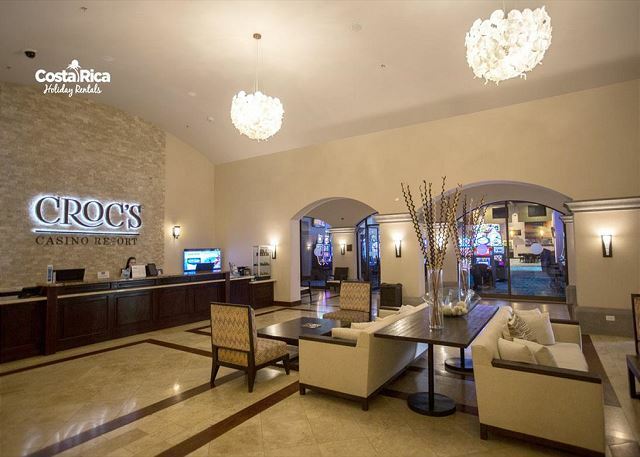 Croc's staff is wonderful and will take care of all of your needs. 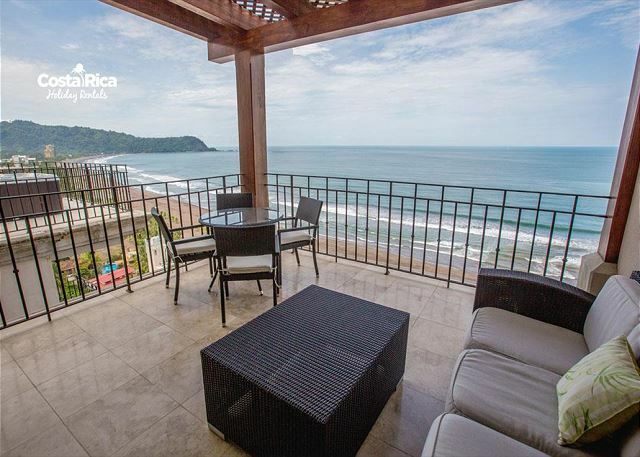 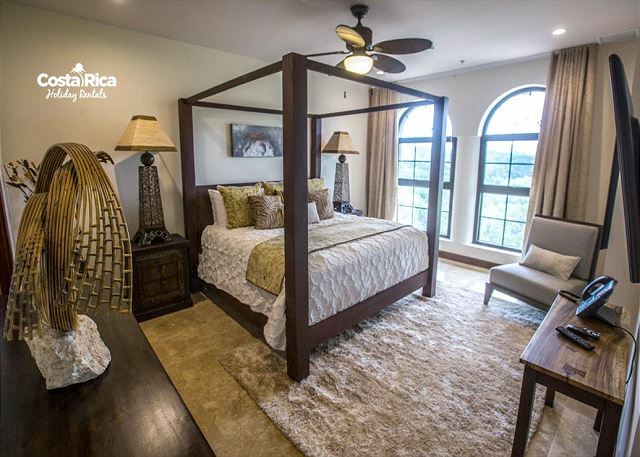 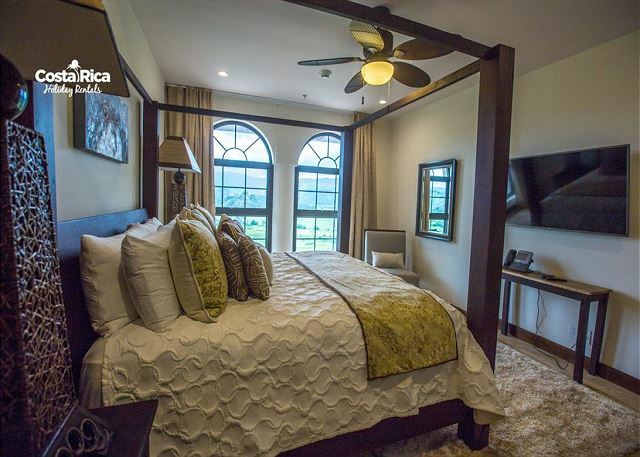 Additionally, you will find a representative of Costa Rica Holiday Rentals at the concierge desk, who will also be able to assist you with things such as tour arrangements, airport pick up transfers, Jacó real estate questions and much more.